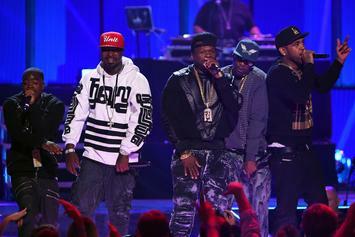 G-Unit's new EP drops today, and you can stream it in full below. 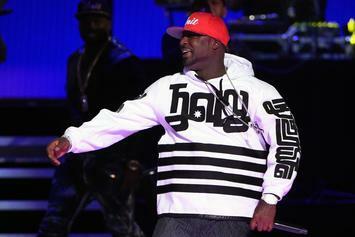 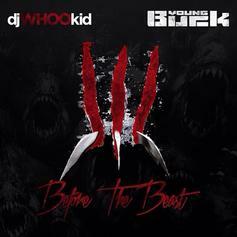 Young Buck readies a solo mixtape, possibly to drop during the upcoming NBA All-Star Weekend. 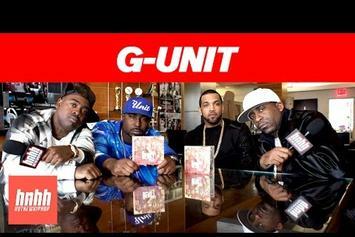 G-Unit's upcoming "The Beast Is G-Unit" EP now has some official artwork. 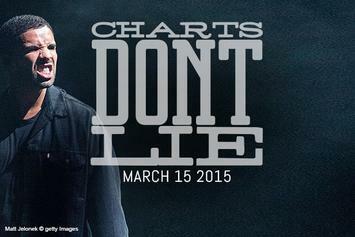 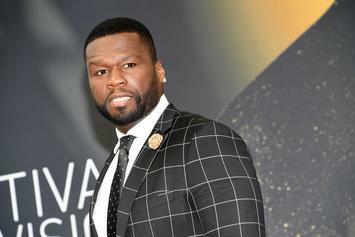 50 Cent pushes back his solo album "Street King Immortal" to 2015 to work on G-Unit material. 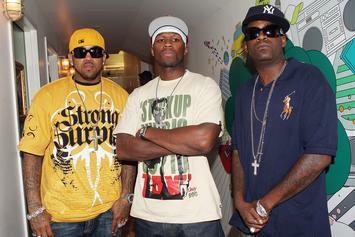 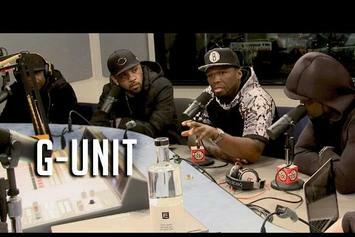 G-Unit say they plan to drop "The Beast Is G-Unit" in October. 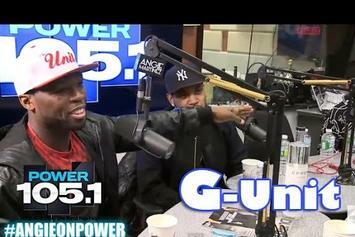 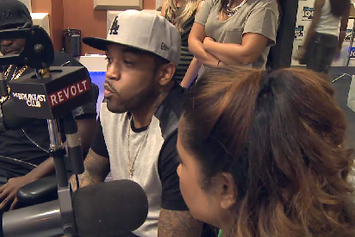 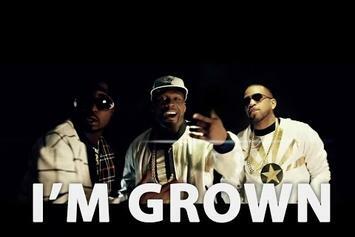 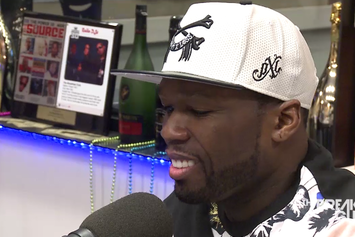 Check out G-Unit's new interview with The Breakfast Club. 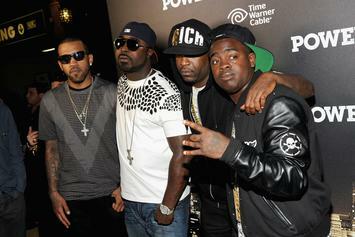 During a new interview with MTV, G-Unit reveals having 50 songs recorded together, and putting out another EP.